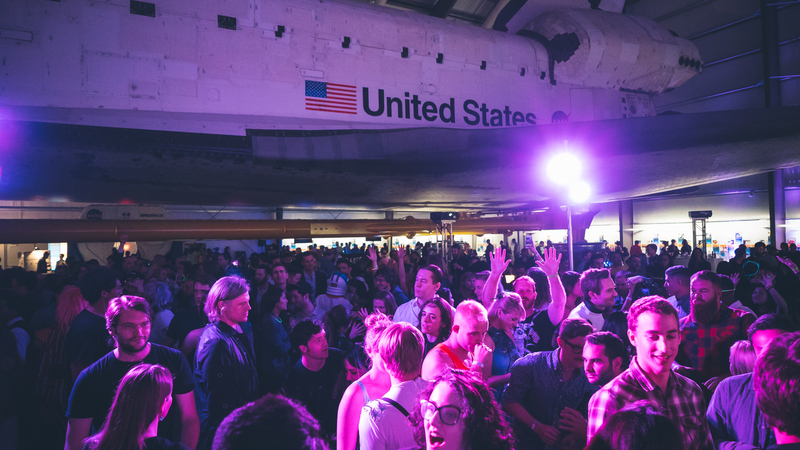 An event celebrating humanity’s past, present, and future in space. 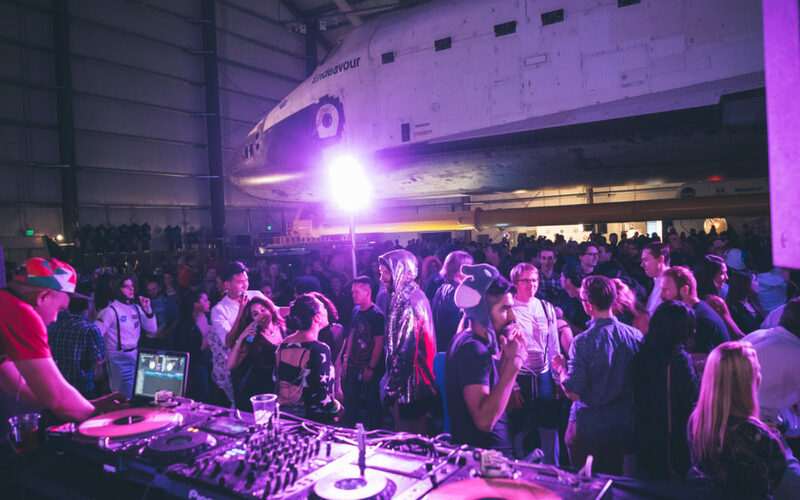 Yuri’s Night events take place around the globe every April 12th in commemoration of Yuri Gagarin. 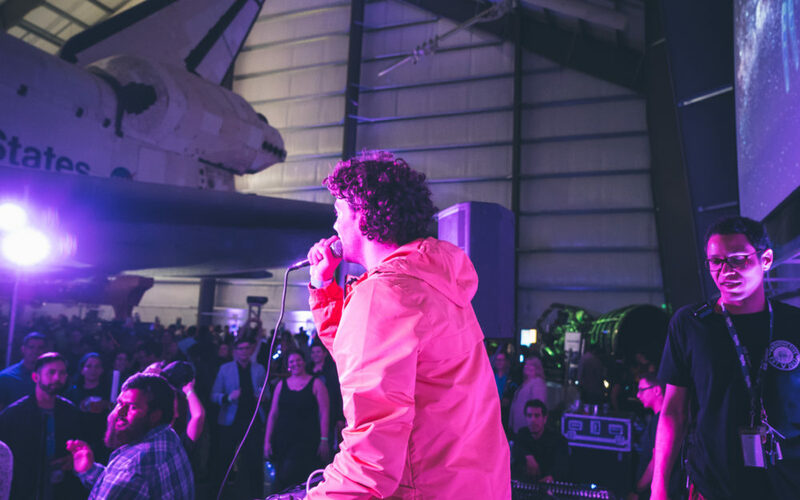 Yuri’s stake in space history came in 1961 when he became the first human to leave the Earth’s atmosphere. 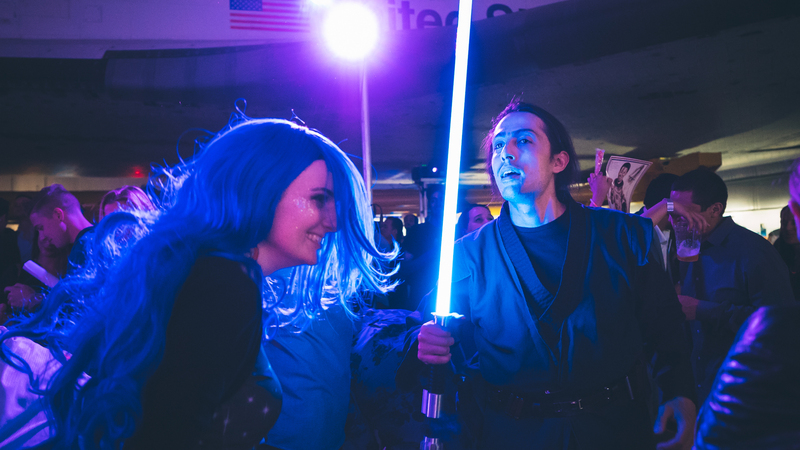 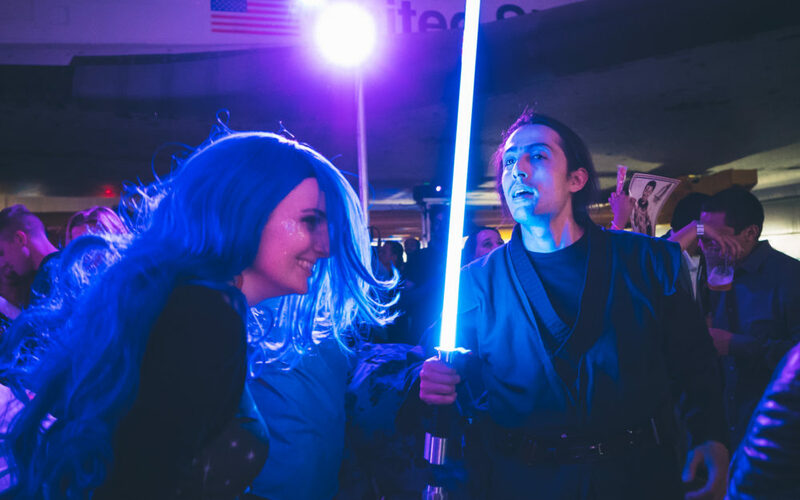 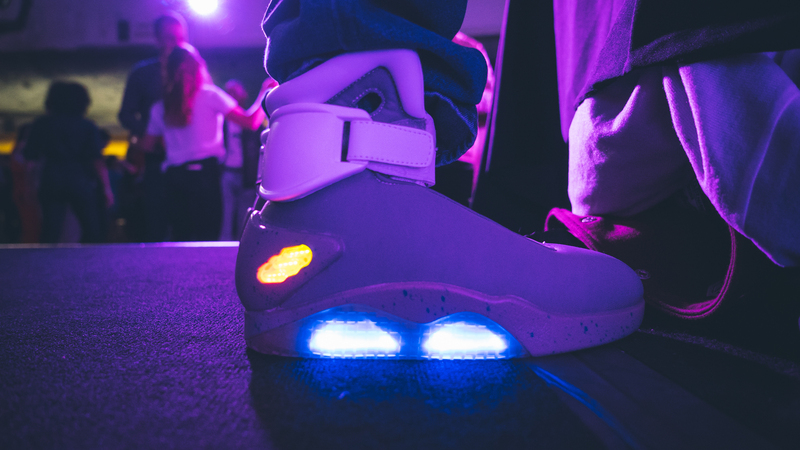 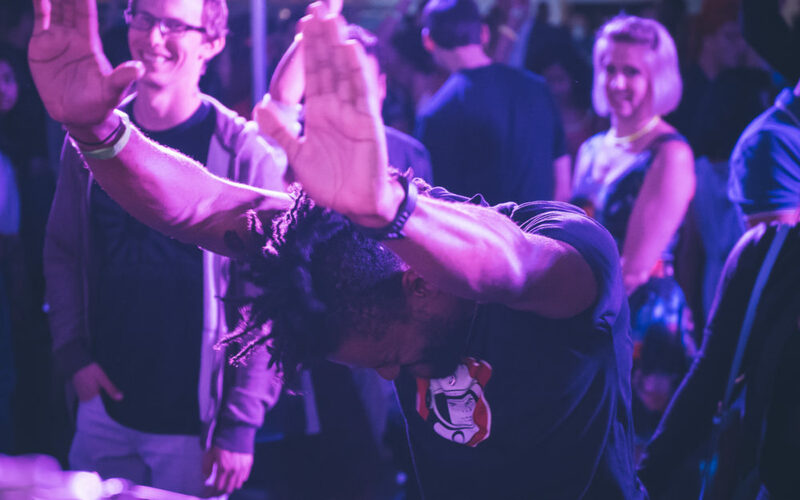 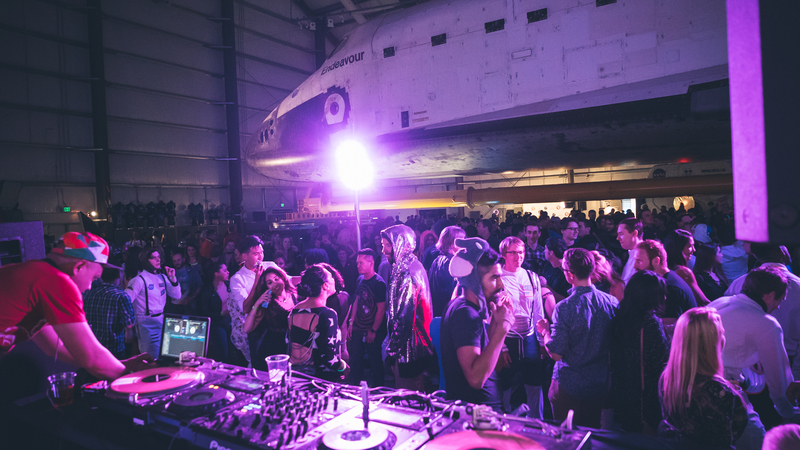 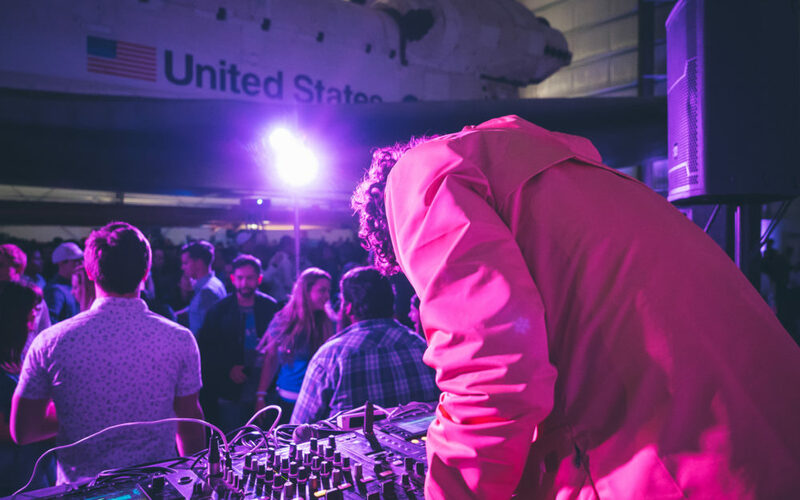 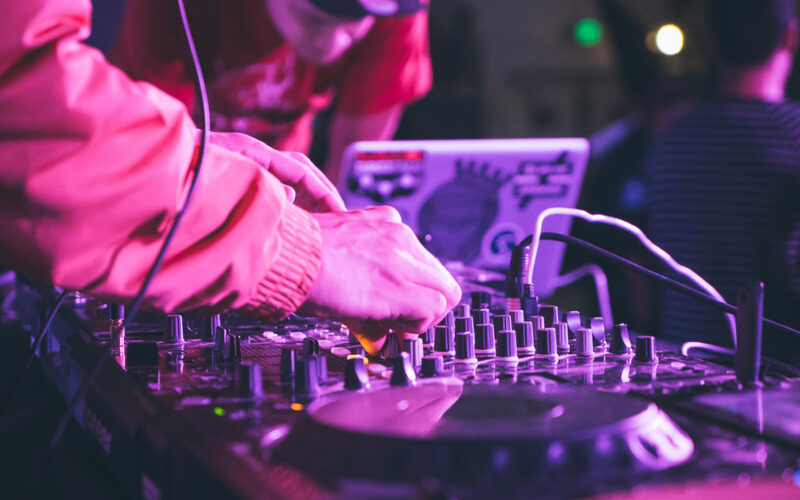 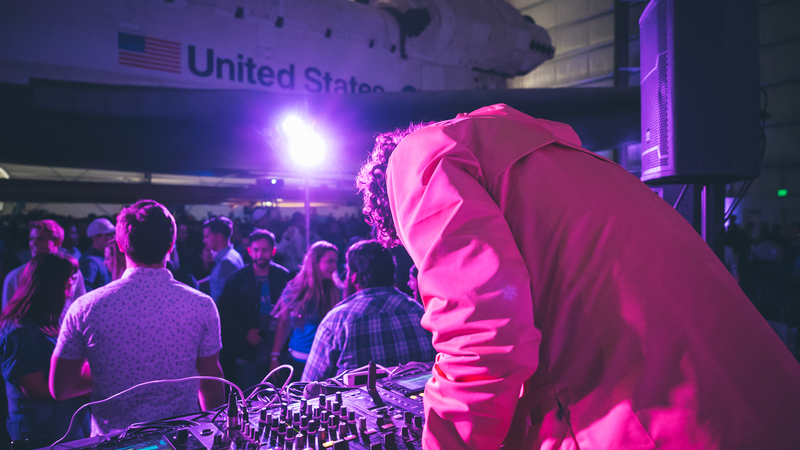 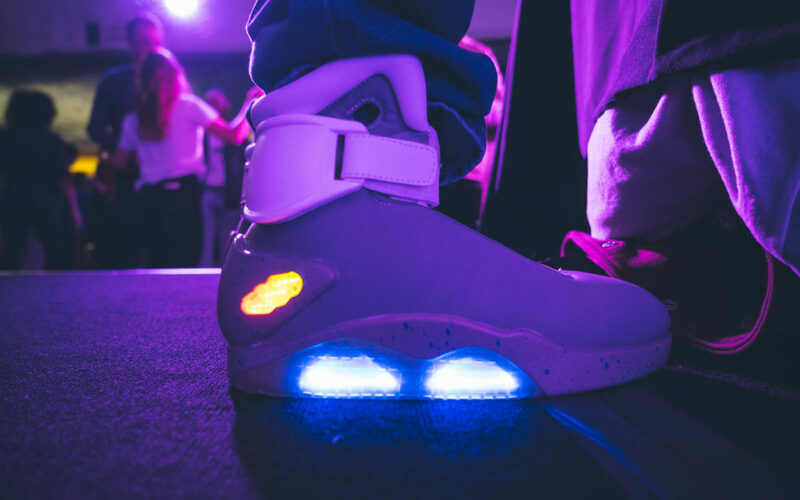 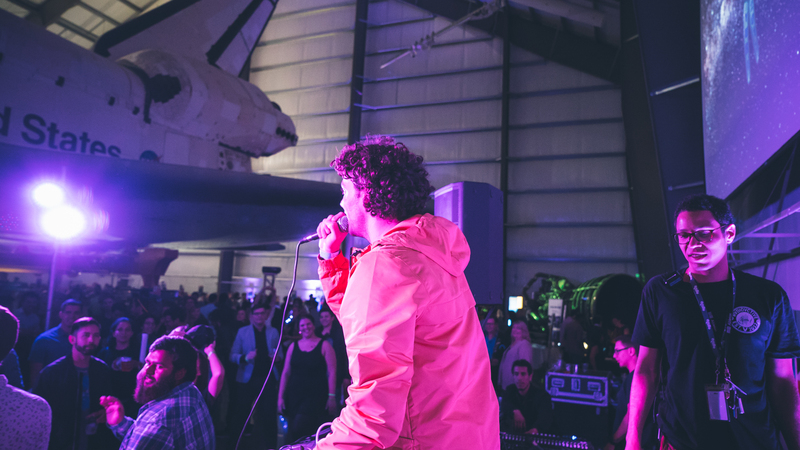 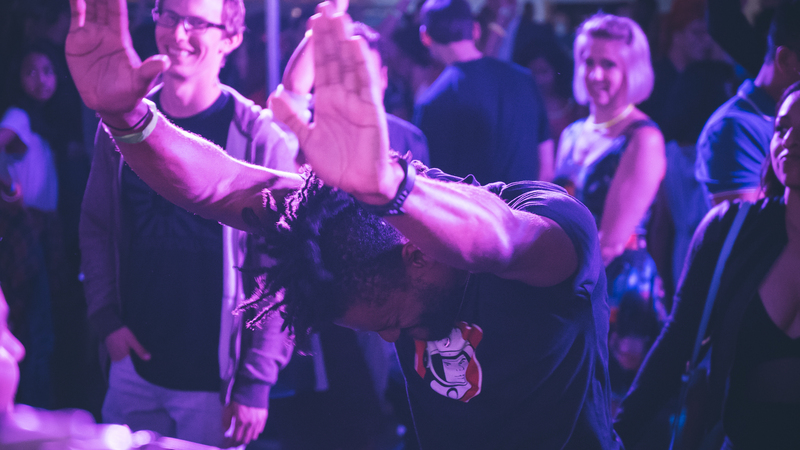 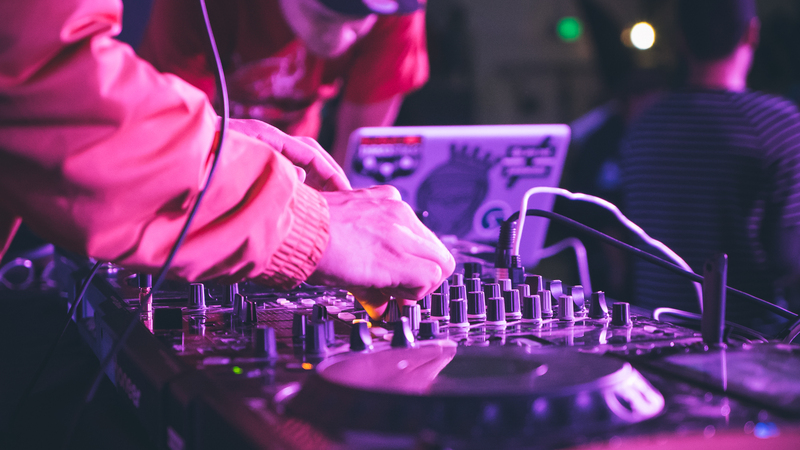 Yuri’s Night events combine space-themed partying with education and outreach. 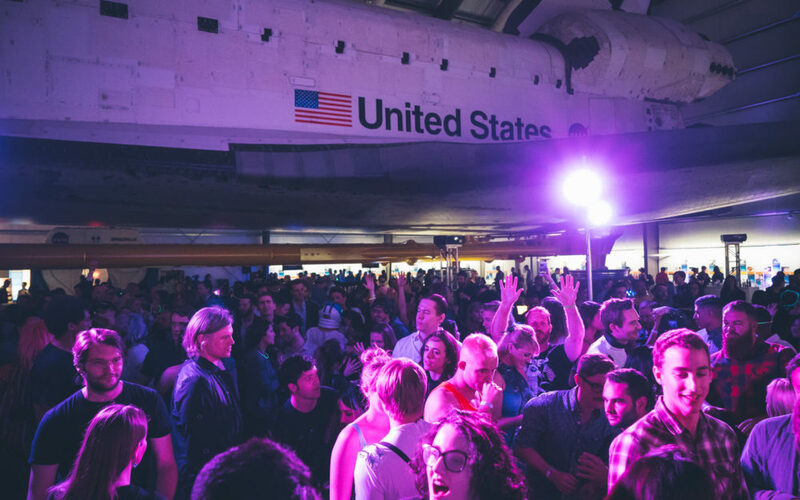 Wrkshop was involved in the conceptualizing and seeing through of the Los Angeles 2017 event.